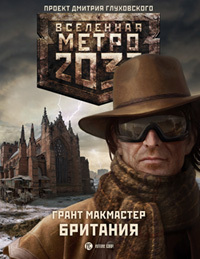 In a frozen and post apocalyptic United Kingdom, the hero of the book travels from the safety of his home in the Glasgow Metro system through the poisoned and lawless cities and countryside of Great Britain on an impossible quest. His journey is fraught with perils from radiation, chemical weaponry, strange mutated animals and his fellow survivors as he races against hope in a desperate voyage to save his family from a terrible fate. 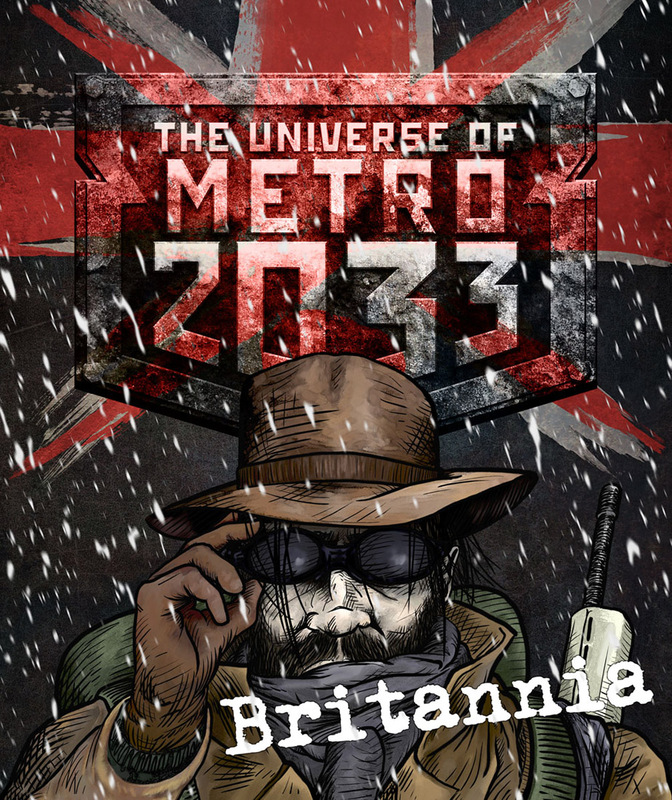 Inspired by the Prologue of Metro 2033: Britannia Illustrator Ben Hollis has created a unique visual journey through the opening text of Britannia. Original artwork by Ben Hollis and story adaptation by Grant McMaster. 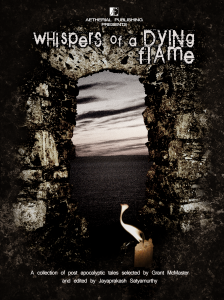 Whispers of a Dying Flame is a compilation of post apocalyptic short stories that takes the reader through the established post apocalyptic wastelands, into science fiction and finally visits the dark realms of supernatural desolation. 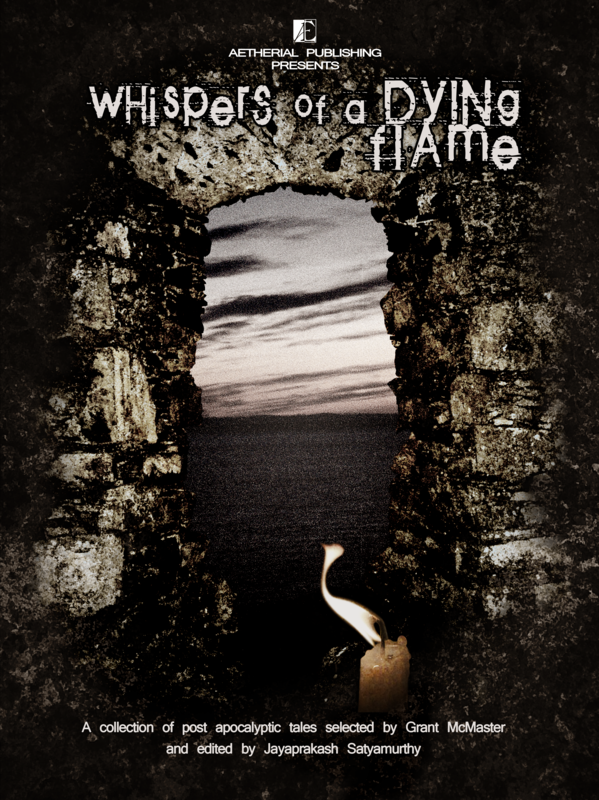 ‘Whispers’ is Grant McMaster’s powerful tale of a desperate man who makes a desperate deal and pays a terrible price. On November 7, 2013, Typhoon Yolanda (international name: Haiyan), the strongest storm ever recorded to make landfall, hit the Visayas region of the Philippines, devastating the provinces of Samar and Leyte. The storm claimed over 6,000 lives and leveled entire towns and cities. 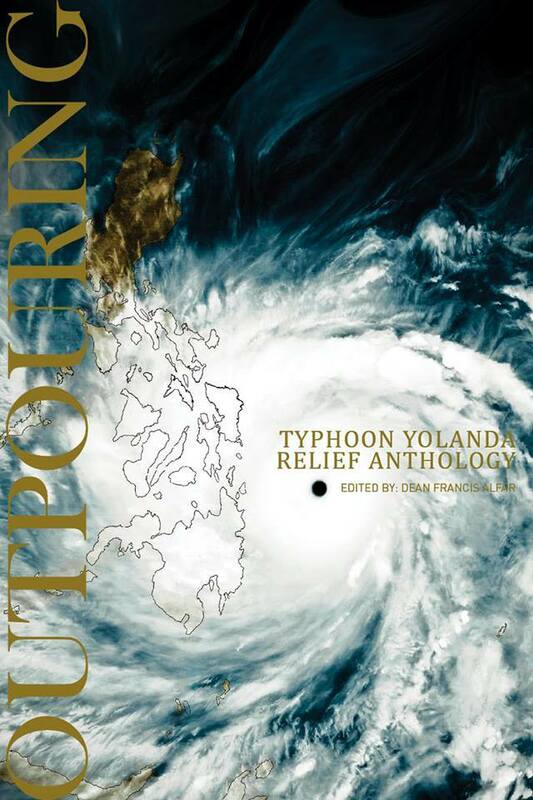 A few days after the storm, writer Dean Francis Alfar issued a call asking other writers to contribute stories for an anthology, the proceeds of which will go to the Philippine Red Cross.